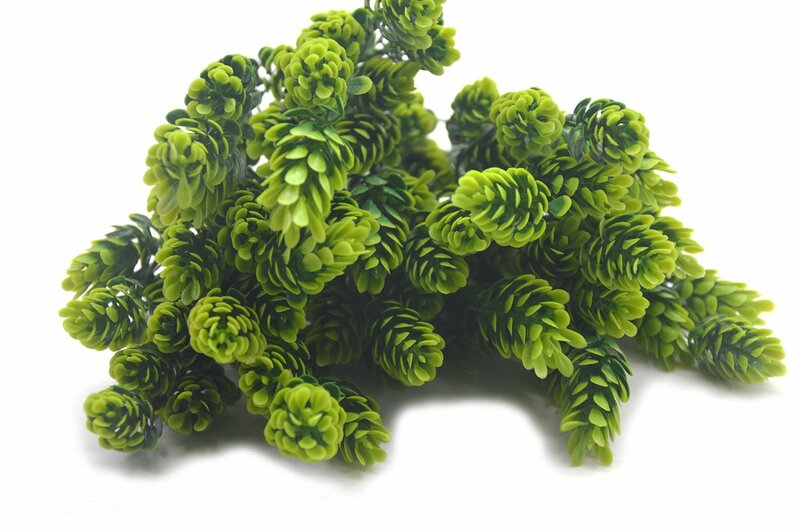 DIY BOUQUETS : DIY bouquets are the perfect way to fill your home decor arrangements like this beautiful, faux bush in green. 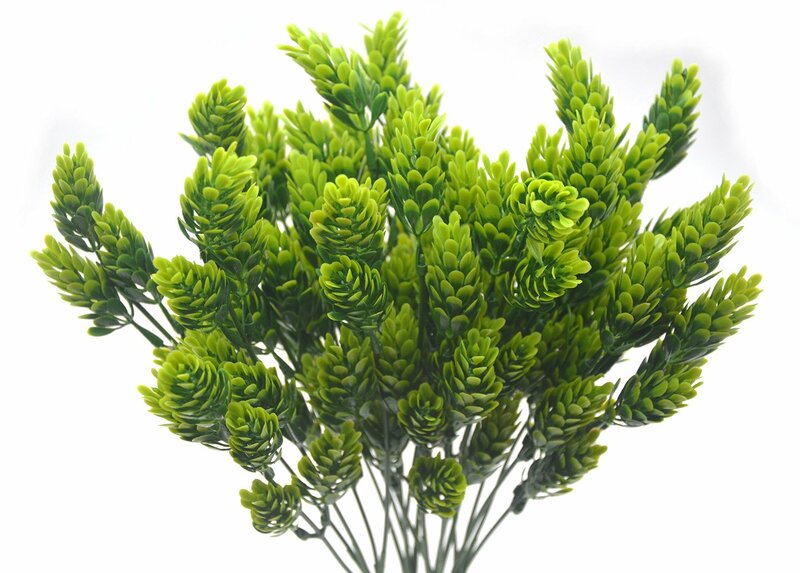 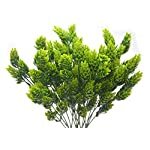 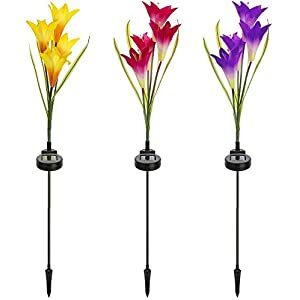 Add color and fullness to any flower arrangement with this artificial plastic plants in green. 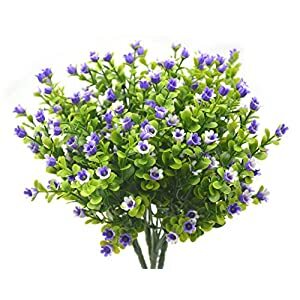 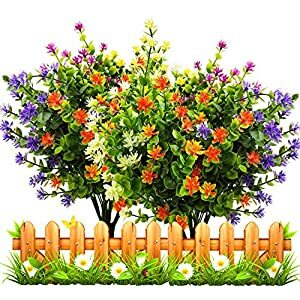 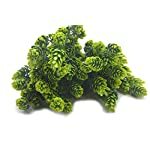 The multiple bushes give an interesting effect, The artificial plant stems could adjusted to full mode put in pots will be the best centerpieces arrangements and no maintenance required . 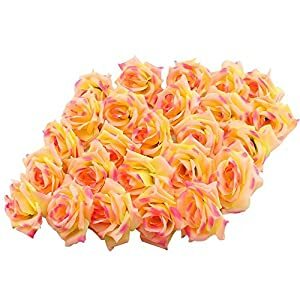 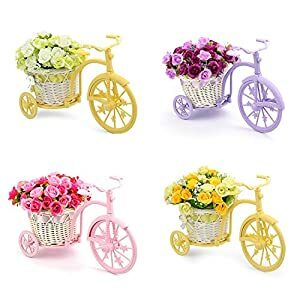 PERFECT QUALITY AND DECORATION USAGES : POISONLESS AND HARMLESS,Natural, generous and elegant,well made and vibrantly colored, looks real-like ,The ideal home, garden, office, verandah, Wedding,Christmas or other indoor outside place decoration. No NEED TRIM AND WATERING : for people who have a busy schedule or but want to enjoy the overflowing of greenery in office, conference hall as the tabletop plants or floor plants.This vivid grass will never die off, and easy take care of it. 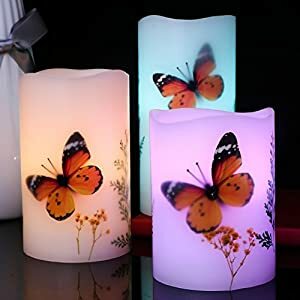 so that it can be a nice decoration for a long time. 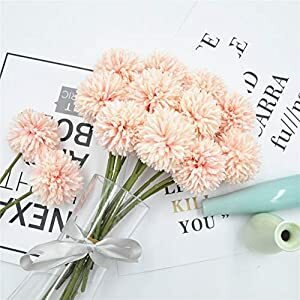 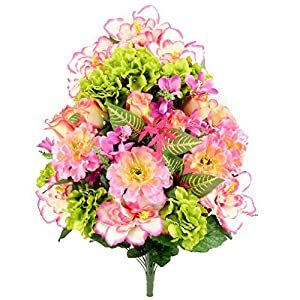 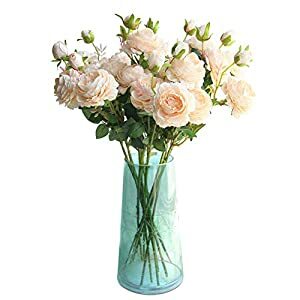 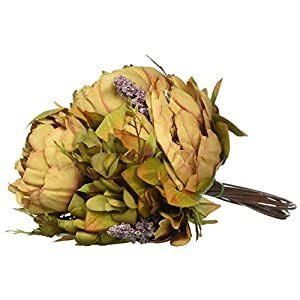 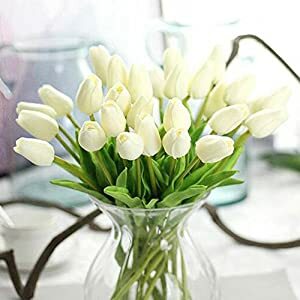 AWAY FROM SOURCES OF IGNITION : Plastic flowers and leaves, fresh color, POISONLESS AND HARMLESS, It’s a flammable material, please make them stay away from candlesticks, candles, incense and other sources of ignition.